AWANA clubs focus on Scripture memorization, character building through club games, and provide fellowship for children and youth. AWANA meets in various classrooms on the first floor. Our AWANA clubs run from age 3yrs – 12th Grade. AWANA at Balfour begins the first Sunday evening after Labor Day, and generally follows the Henderson County Public School’s Academic Calendar breaking for Summer Break in May. During the School year AWANA begins at 5:30pm. Mission Kidz, formerly known RA’s, GA’s and Mission Friends, is a children’s mission program for ages 3 through Grade 5, that introduces children to the world of Southern Baptist Missions. The children learn through interactive stories, small mission projects, engaging games, and fun snacks. 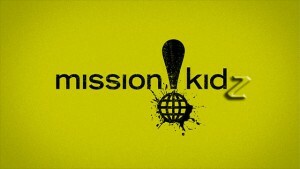 Mission Kidz meets every Wednesday night at 6:00 pm on the first floor in the adult education wing. 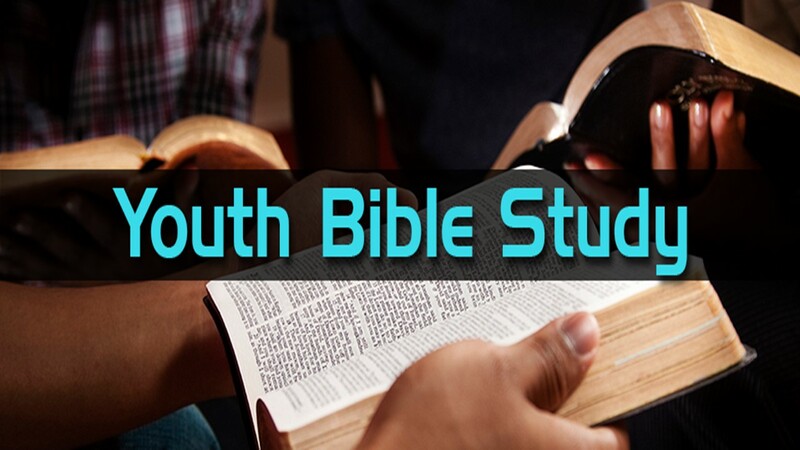 Our Youth Bible Studies are for 6th to 12th Grade, and meet for Sunday School at 9:45 am and Bible Study on Wednesdays at 6:00 pm on the 1st floor.